iBuyPower has launched a new gaming PC, the iBuyPower Lan Warrior II, which is designed to be a portable gaming PC ideal for Lan parties. 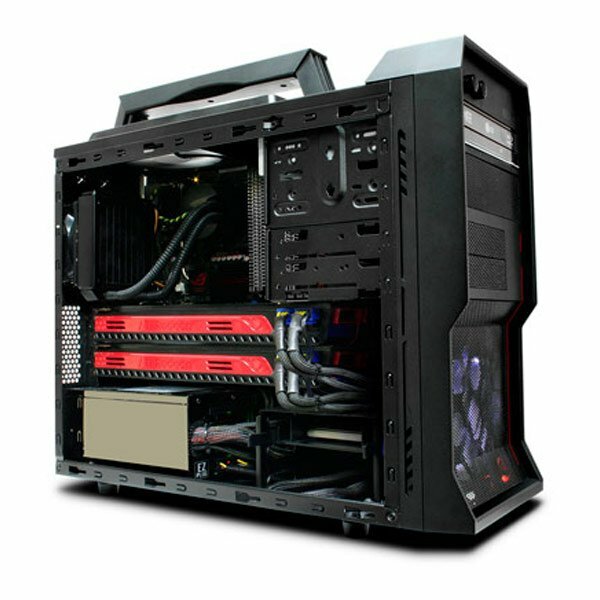 The Lan Warior II features some impressive specifications, with an Intel Core i7 processor, a choice of various graphics cards including dual ATI Radeon HD 5970 or NVIDIA GTx 480’s. You can also have up to a massive 24GB of DDR3 RAM, up to four 3.5 inch hard drives, a 1200W full ATX power supply, plus a range of other options. The iBuyPower Lan Warrior II Core i7 Desktop PC is available now from iBuypower, with price starting at $999.